As we all know that this year Durga Puja and Muharram fall on the same day. It means the Muslim day of mourning and the immersion of Goddess Durga idols are set for a head-on collision. 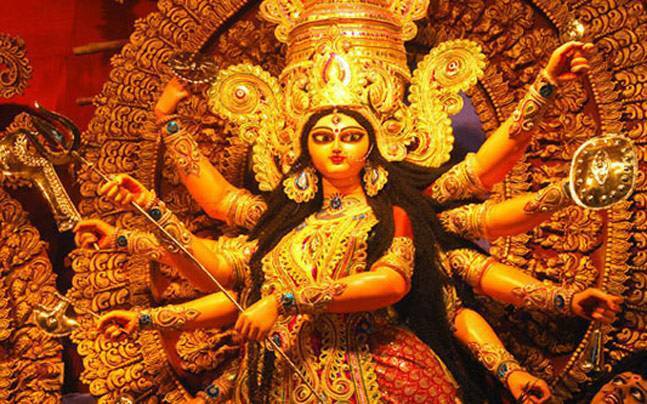 Therefore, the chief minister of West Bengal, Mamata Banerjee banned Durga idol immersion on October 1 (after Vijaya Dashami) to avoid its clash with Muharram. On Wednesday, Mamata Banerjee has addressed a meeting of Durga Puja organisers, leaders of the Muslim community and other religions, in which she announced this decision. Interestingly, last year, the Calcutta High Court stayed the order terming it wrong after it was challenged by multiple Public Interest Litigations (PIL). The court clearly said that the decision was to “appease the minority section of the public”. And this kind of directives could harm the state’s integrity as it is dangerous to mix politics with religion.